60 Bags x 400 g. (100 pcs.) X 4g. 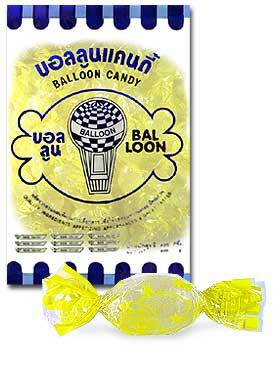 2002-2007 © Balloon Confectionery Co.,Ltd. All Rights Reserved.